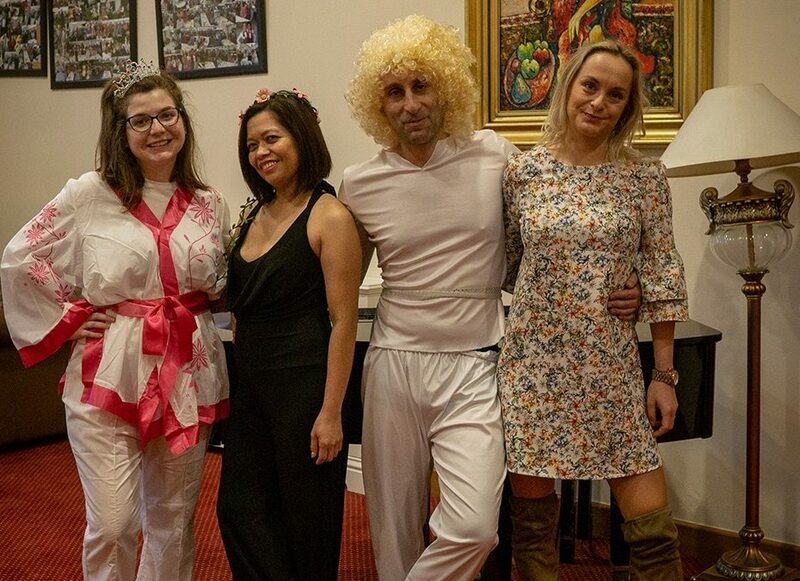 Congratulations to TLC MAYNOOTH – Runners Up in the TLC Lip Sync Battle 2019 with their rendition of Mama Mia. TLC Cara Care were the overall winners with Grease Lightning. TLC Carton came a close 2nd with The Sound of Music. In 3rd place we had TLC Citywest who walked 500 miles and joining us as runners up was TLC Santry – Raining Men. The videos of each centre are available to view on our Facebook page and so far TLC Cara Care’s winning clip has had over 20,000 views – absolutely amazing! A huge thank you to all staff and residents who participated in the project and also to TLC Carton who hosted the event and once again put on a fabulous spread of party food and drink.